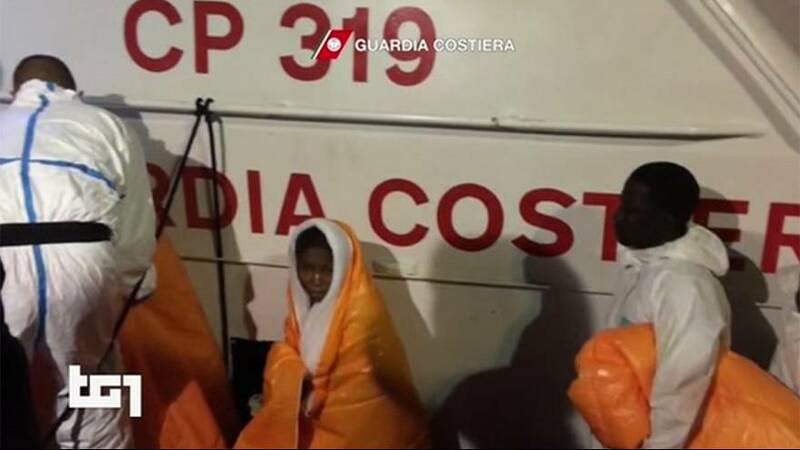 Two migrant tragedies off the coast of Libya have claimed the lives of at least 240 people. The UN says many women and children are among the victims. Some survivors were brought ashore at Lampedusa. The victims, believed to be mostly from West Africa, were travelling in rubber dinghies. Leonard Doyle from the International Organisation for Migration told reporters: “In a way, it’s probably due to the success of the anti-smuggling efforts of the European navies. They’ve been capturing and destroying a lot of the fishing boats used to help migrants get to another place. Elsewhere more than 760 people were rescued in seven different rescue operations in the Mediterranean on Thursday. The total number of migrants known to have drowned so far this year in the region now stands at more than 4,200, more than 500 more than for the whole of last year. Experts are worried there is a new rush to make the dangerous crossings, with reports the Libyan coastguard will soon take over rescues and will take survivors back to Libya.